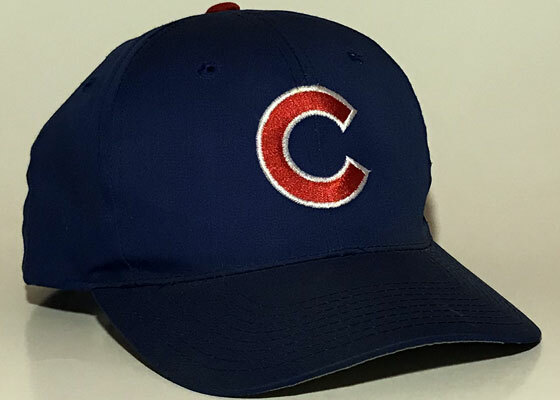 I had been standing on the Cubs’ on-deck circle for nearly ten minutes when Cubs’ manager Dusty Baker stepped out of the dugout to deliver his line-up to the umpires. 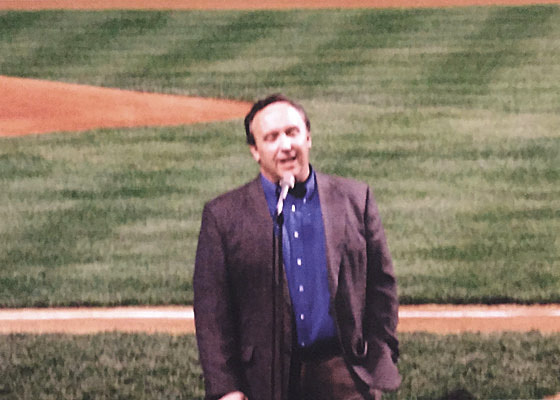 I smiled back and realized that my dream was coming true: I was about to sing the National Anthem at Wrigley Field for my beloved Chicago Cubs. 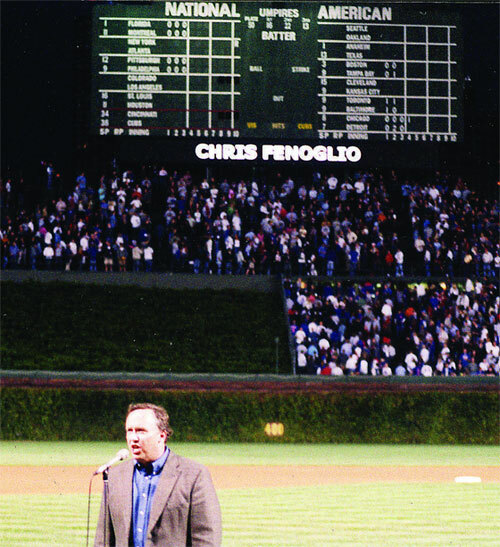 My quest to sing at Wrigley began last summer. I had decided that beyond my singing in church, I wanted another public outlet for my singing. And even though I lived in Nashville, I didn’t have the desire or looks to sing country music at a honky tonk on lower Broad. I set my sights on a different path: sporting events. With my strong baritone singing voice, the “Star Spangled Banner” is well within my range, as long as I start on the right note, which is D below Middle C.
My first Anthem performance was at a Babe Ruth Little League baseball game in Bellevue, our community that’s located in Nashville’s southwest corner. 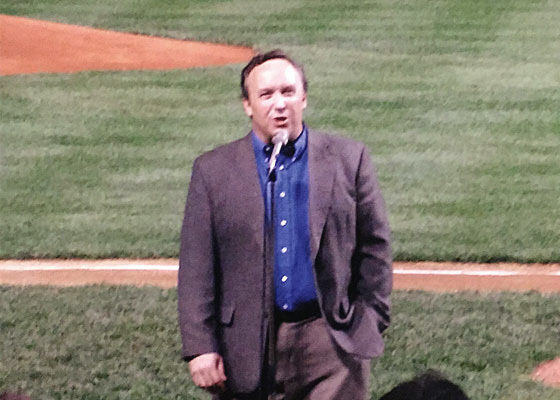 There was no microphone, just a rickety green scorer’s box above home plate to stand in and sing to the small crowd. Later I started singing at my children’s games. 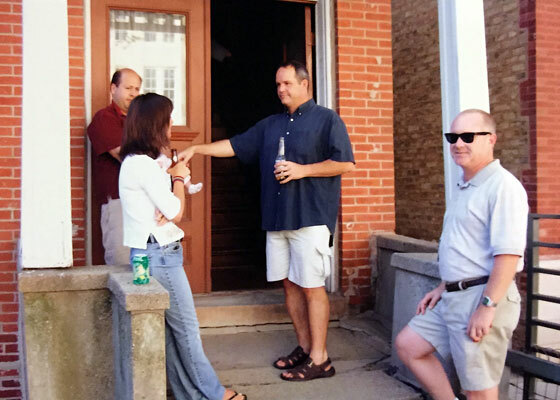 Football, baseball, basketball and volleyball – it was always fun to sing at Father Ryan High School. It was at one of Kristin’s home basketball games that I made a connection with another Father Ryan parent: Chuck Meriwether. Chuck was often on winter break from his job and often served as the announcer at basketball games. 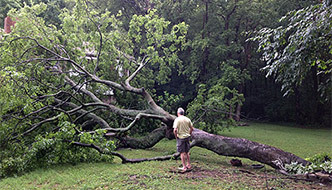 During the spring, summer, and fall, he had another job: major league umpire. 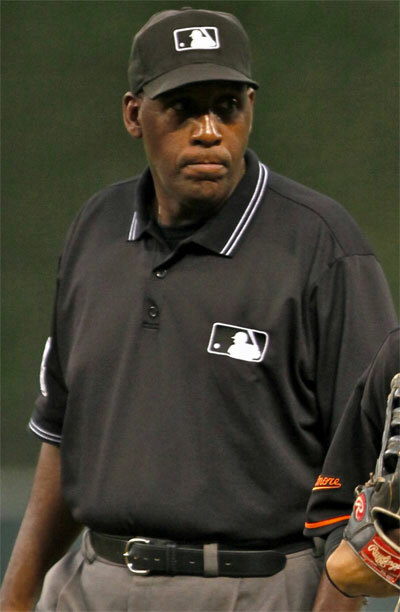 During his 22-year career as a MLB umpire, Chuck worked in both leagues, the 1996 and 2002 All-Star games, numerous division and league championship series, and in the future, the 2004 and 2007 World Series. A few weeks afterwards in February, Chuck sent me a letter, detailing to whom in the Cubs operations I should send a cassette tape (this was in 2004). A week later, I recorded the Anthem on a microphone in an empty Cathedral of the Incarnation in Nashville’s Midtown. I packaged it up, sent it off with a cover letter about “my dream” and the referral by Chuck. I dropped the envelope into the mailbox and waited. Spring training came and went, and the 2004 season began. 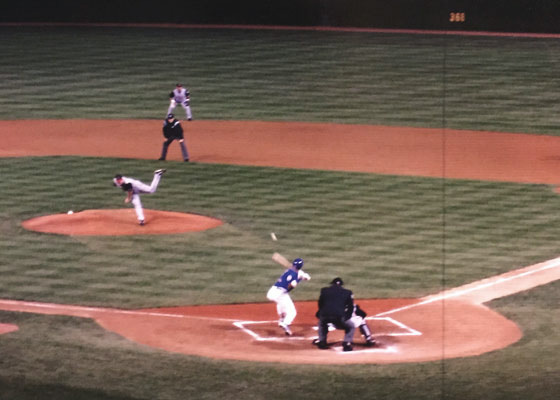 Five weeks into the season, the Cubs were hosting the Cardinals at Wrigley the first weekend in May. That Friday evening, I watched the highlights from that afternoon’s game on ESPN’s Sports Center and heard, “And in the fifth inning, third base umpire Chuck Meriwether had to leave the game because of food poisoning.” Chuck’s in Chicago, I thought. That next morning around 11 am, a couple of hours before the 1:20 ball game, I called Chuck on his cellphone (he had included his number in his letter). I expected to leave a message for him. “Hi, this is Chuck,’ he answered. Surprised to reach him, I reminded him of his letter, told him I had not heard anything from the Cubs, and asked if he could follow up with them. He said he would be glad to contact the same person to whom I sent the cassette. I thanked him again and said I hope he was feeling better. He was surprised his health had made the Sports Center broadcast, though he was feeling better. I thanked him again and waited. Holy Cow, I thought. “Wait a minute, I’m driving, but let me pull over.” I found a safe parking spot and excitedly got all the details. She said that a recommendation from Chuck carried a lot of weight with them, and she gave me five potential dates near the end of the season. I wrote down the dates, her contact information, and said I would get back to her soon. Oh my, my heart was racing! Linda was working and the kids were in school, so there was only one person I had to call, the guy who instilled in me a love for the Cubs since the day I was born: Dad. I explained to him the whole story about singing at Father Ryan, talking to Chuck, sending the cassette, following up, and getting the call. 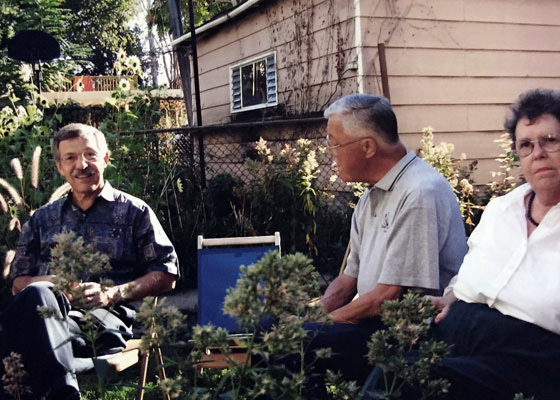 I gave him the five possible dates and we decided to talk to others in the family to see what date worked best for everyone. After we said our goodbyes and hung up, I realized that this phone call meant so much to both of us. To prepare for singing at Wrigley Field, I decided to “warm up” by singing for the Cubs’ AA farm team in nearby Jackson, Tennessee. Read about that performance here. As for singing at Wrigley, my family and I settled on September 30 game between the Cubs and the Reds on the last Monday of the regular season. The day before the Wrigley game, our immediate family boarded a Southwest airlines flight from Nashville to Chicago Midway. 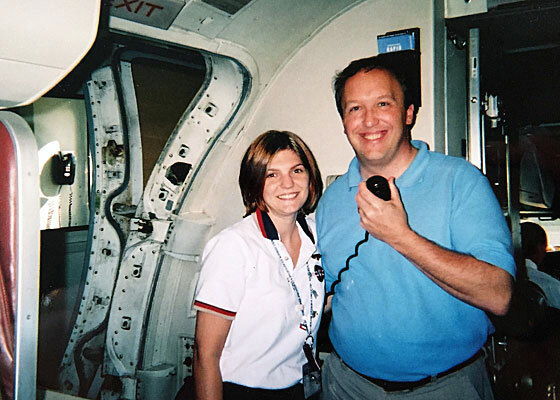 We had never flown together, so this was a treat, especially since I was able to book the flights a couple of months in advance. As we settle into the flight, I was flipping through a magazine with an article about Wrigley Field. “Oh, are you going to Wrigley Field?” asked the friendly Southwest flight attendant. “Well,” said the attendant, “if he is singing for the Cubs, he can certainly sing for us,” and she went on to take everyone’s drink orders. Now I know Southwest likes to do things a little differently, so while I knew she was being friendly, I also knew there was indeed a good chance that she would ask me to sing. Sure enough, after the drinks had been served, the flight attendants got on the microphone, told everyone about my upcoming performance at Wrigley, and invited me up to the front to sing for the entire plane. While I realized that the plane was full of strangers, it was also a much smaller crowd than the one at Wrigley the next evening. If I can’t sing for this crowd, how will I sing to a packed stadium? So, somewhere over Indiana and 30,000 feet, I sang the National Anthem to the passengers. 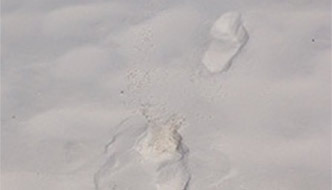 I remember so many heads sticking up like prairie dogs checking out a new noise. I sang through it just fine and received a nice applause. Another lady jumped up to sing “Amazing Grace,” and I headed back to my seat. By then, it was time for our approach to land in Chicago. 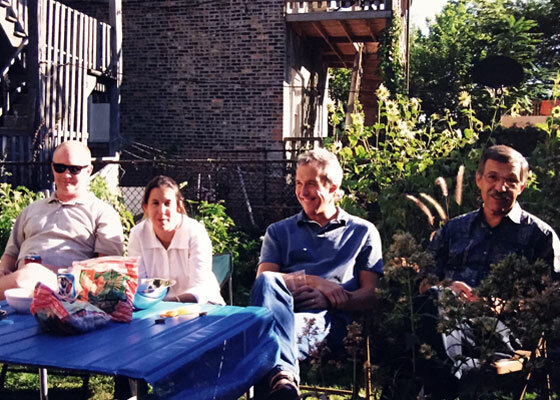 That evening, all the family members in town met at Steve’s house for dinner and conversation. 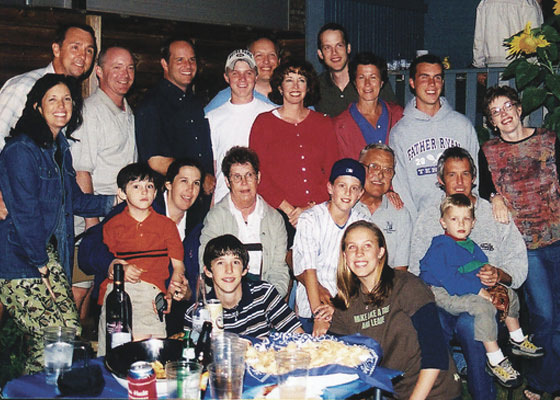 Mom and Dad were there, Uncle Bill and Aunt Becky, a few cousins, and most of my siblings. I never thought Rick would be there, as he lives in England. So when I saw his smiling face, I was deeply touched and very happy he was there. “I couldn’t miss this big night for our family,” he said. 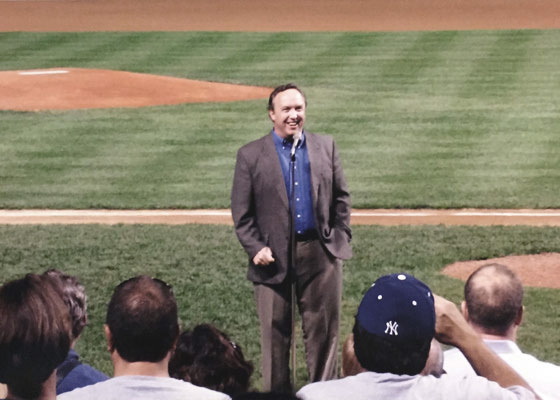 That’s when I started to get a little nervous, knowing so many people were there to hear me sing at our favorite ballpark. I decided I needed one more run through, so I stood on Steve’s deck and sang the Anthem for my family (and the rest of the block). When my cousin Paul told me later that he thought, “Wow, he can really sing!” I knew that I was ready. The morning of a performance is when nervous energy kicks in, and when I try hard to keep my cool and focus on the upcoming task. 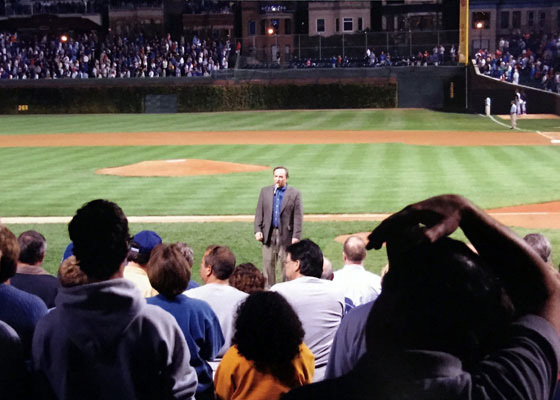 It’s true that I am no longer nervous about singing for crowds, though with more than 39,000 fans in attendance, singing at Wrigley would be my largest audience ever for a solo performance. I do get nervous about forgetting the lyrics, so during the day I keep softly singing the lyrics over and over. I also remember that many people have not heard me sing the Anthem, so this is my opportunity to show them how I sing it. After spending time with family on Navy Pier, it was time to get ready for the game. I wore my Cubby-blue long sleeve shirt and a jacket, as it was the 29th of September and one day before my sister Angela’s birthday. I wasn’t sure if it would be warm or cold. 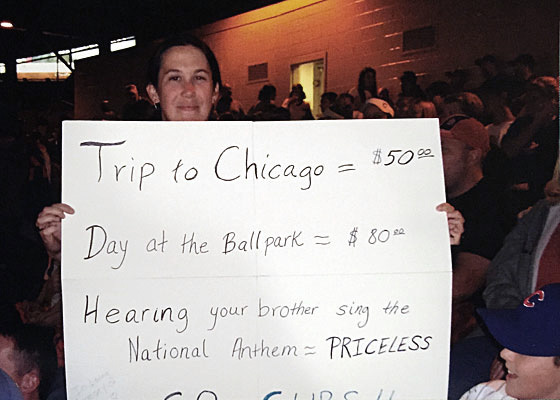 you never know at Wrigley. It was a beautiful, clear night as we jumped on the Red Line of Chicago’s L (elevated train) for the ride north to Wrigley. 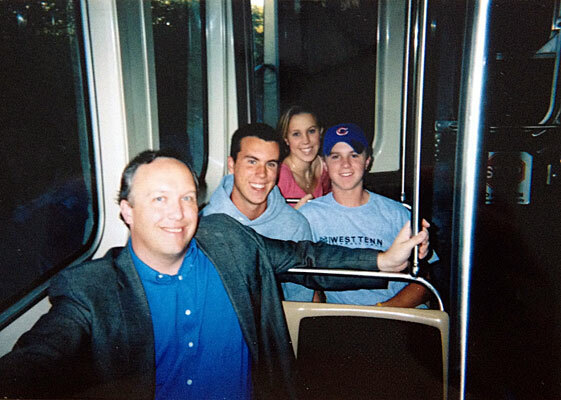 In addition to the kids’ first flights, this was their first trip to Chicago and Wrigley Field. Once we arrived, we walked around to the main entrance for a photo in front of the marquee. Then we entered the “green door” where I would sign in, get our tickets, and any last minute instructions from the staff. As I wrote my name in the book, I noticed another name a couple of lines above mine: Jesse Jackson. Looks like I would be singing for a former U. S. presidential candidate. After checking in, the staff member instructed me to go with the family to our seats. At 6:30 p.m. (before a 7:10 game) I was to return to the holding area. When the time came to leave the stands, I kissed Linda goodbye. “Break a leg,” she smiled and said to me. She would later say that this is when she started getting very nervous for me. I met the staff member and was able to go into a closed conference room to warm up. On the walls were two photos: one of the 1908 Cubs, the last World Series Champions in Cubs history, and one of the famous infield of Tinker, Evers and Chance. The staff member walked me down the stands towards the Cubs’ third base dugout. Swinging open the green metal door under the watchful eyes of the yellow-capped Andy Frain usher, I stepped onto the hallowed turf of Wrigley Field. I was surprised by how springy the turf was, much different than the high school fields I played on. The staff member stopped and we stood on the Cubs logo. I looked to the outfield and saw that the bleachers were filling up fast. As I followed the stands around left field to behind the dugout, I saw some of my cousins had made their way down close to the field for the Anthem. In addition to the five free tickets the Cubs gave us, we were also able to purchase a block of tickets in the grandstand behind home plate. Steve had connections for four great seats, low behind home plate, so he and Rick would sit there with Mom and Dad. Altogether, I would have 45 friends and family in the stands to hear me sing. 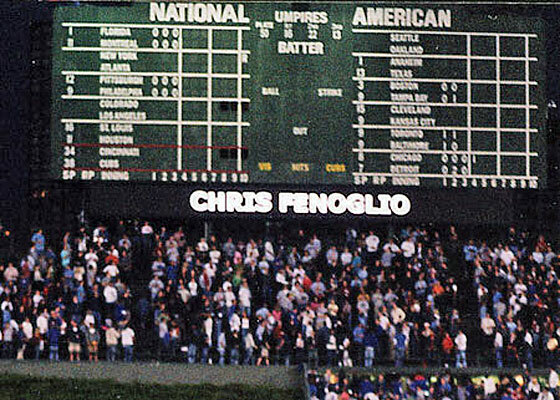 There on the small digital scoreboard just below Wrigley’s iconic green, hand-operated scoreboard was my name, spelled correctly. As I waited for the announcer and my cue, I kept looking for my brother Andy, who I had assigned video duties to record my performance. I didn’t realize he was running late with his young family. When I finally saw him, I motioned that he could come closer. I guess I was making too much movement and the staff member said something to keep me still, all for the decorum of Wrigley Field, I suppose. I blew my starting note on my pitch pipe and started singing. The acoustics were great, as there were lots of speakers through which I could hear my own voice in near-real time. I sang the first stanza strong and proud, confident and sure of myself. Now, I never want to be on ESPN’s Sports Center for the wrong reason, like forgetting the words of our National Anthem. Even though this wasn’t a nationally-televised game, and these pregame activities took place before the scheduled WGN broadcast, there were cameras rolling. I had to make sure the lyrics were solid. So, I always keep a copy of the lyrics in my front pocket, close enough that I can grab and use. I would rather stand there singing well holding up the printed lyrics than to struggle and mess up the words. Fortunately, all I needed to do was stick my left hand into my pocket to be assured that the lyrics were there if I needed them. I didn’t need them. With this assurance, I relaxed, grew more confident, and realized I was half way through the song. “Now comes the fun part,” I thought. I headed into the ‘fireworks’ section. “And the rockets’ red glare, the bombs bursting in air…” I accentuated the b in each word for my own little explosions. “Gave proof through the night that our flag was still there.” I hit those last words hard and strong, as to me, these five words are the main point of the song. With this final note, I released a huge smile, shake a triumphant fist, and point to heaven. I was thinking of my Nonno, my Dad’s Dad, who passed away before he could see his grandson sing for his beloved Cubs. 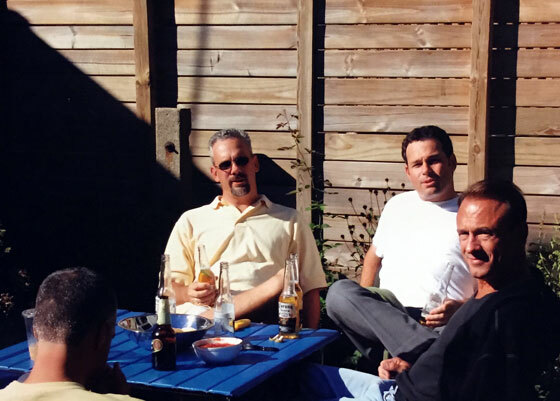 I know he was with me that evening. I guess people can tell that I hold the song in high regard and sing it in a patriotic style, without lots of extra notes that some singers use to sell their next record. To me, it’s a song of strength, resolve and patriotism, and it deserves to be sung in a traditional manner. It’s even better when everyone sings along with me, for it is our country, our song. I returned to our seats to many hugs and smiles. Everyone was proud and happy that I sang the song well. Linda had even called MaryAnn and Gregg Hodge so they could listen to my rendition. A couple of innings later, I made my way down behind home plate to see Mom and Dad. Even then, there was joy and tears in their eyes, as I knew that they were very proud. 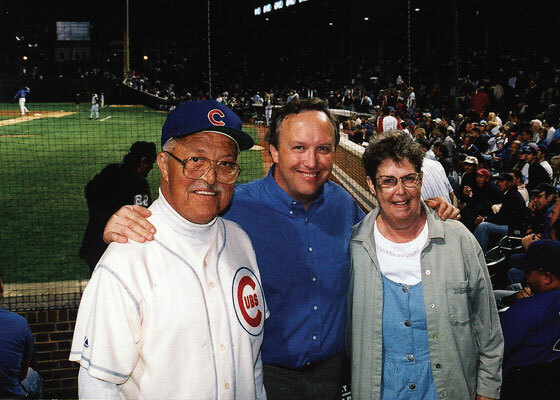 I’m so glad I have a photo with Mom and Dad near their seats that night in Wrigley. 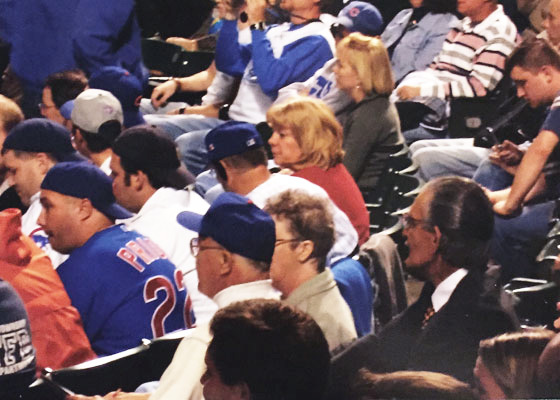 Mom is in her raincoat, Dad in his Cubs jersey and cap, and me smiling in the middle made for a memorable moment. Dad often mentioned later how special that night at Wrigley was to him. Sadly, he was gone less than a year later. I’m sure he and Nono have been cheering for the Cubs with the angels ever since. 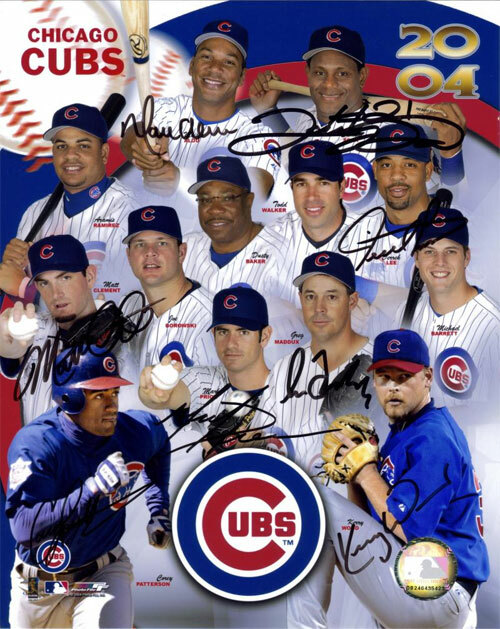 The Cubs won the game that night against the Cincinnati Reds and remained in first place. However, their hopes of making the playoffs for the second straight year were dashed when they lost three of the next four games. 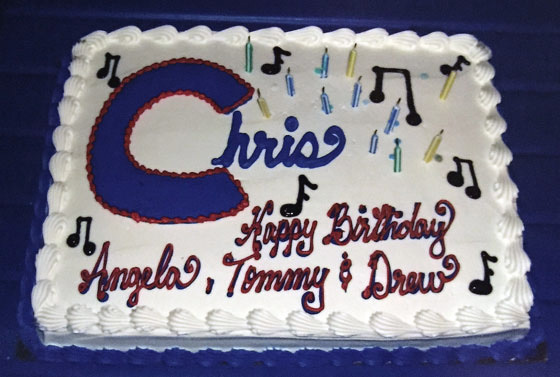 Still, the magic of that night remains fresh in my mind, thanks to the able video work of Tommy, who stepped up when Andy was late. Many photos from family are shown in the slideshow above, for which I am most grateful. And even though I was tired and emotionally-spent, I wanted this amazing evening to continue. Where’s Mr. Cub? Let’s play two!